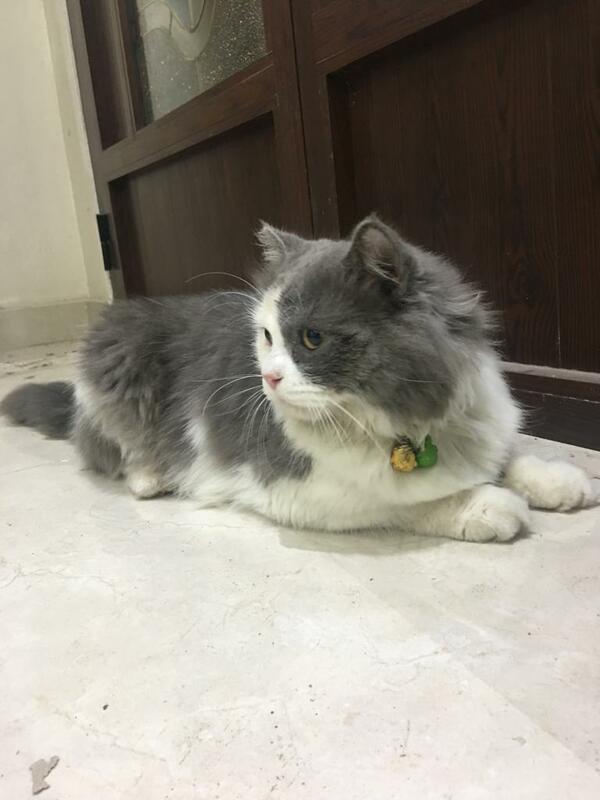 Persian cat available for adoption. Male, neutered, vaccinated, dewormed and microchipped. If interested please send an email to newliferescueuae@gmail.com adoption fees apply.